Our Hometown's multi-channel publishing solution for news outlets creates a consolidated content management system (CMS) for both digital & print versions of a publication. Sometimes also known as reverse publishing, both editors & reporters can add drafts of their articles & content into Our Hometown's WordPress-powered system, to be queued for the next published edition online, & exported to Adobe InDesign for print layout. 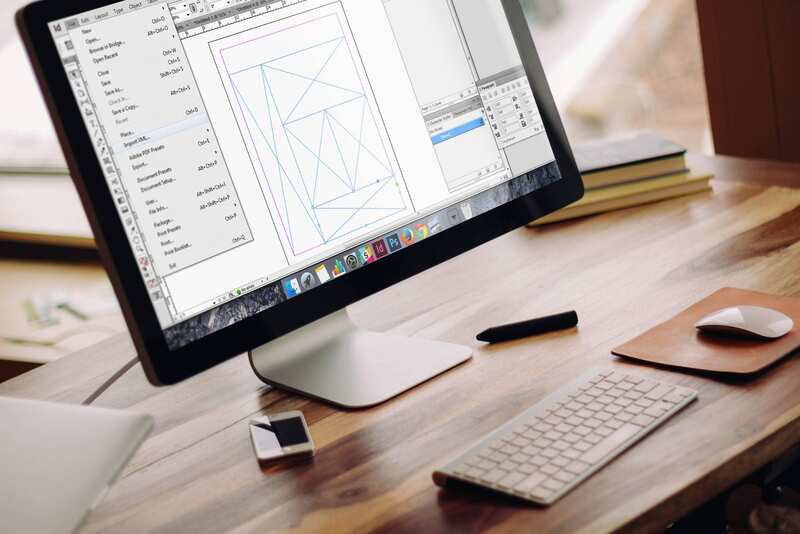 Our Hometown brings together the two most popular publishing systems, WordPress & Adobe InDesign. Available as part of Our Hometown’s full-service WordPress package.